See, on Android Nougat in AOSP, if you go to change the ringtone, alarm sound, or notification sound, you can pick one of the default options. Your solutions? 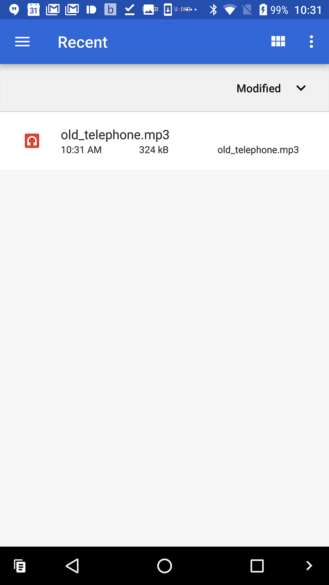 Either use a third-party app that identifies as a ringtone app or manually copy files to /sdcard/Notifications, /sdcard/Ringtones, or /sdcard/Alarms. 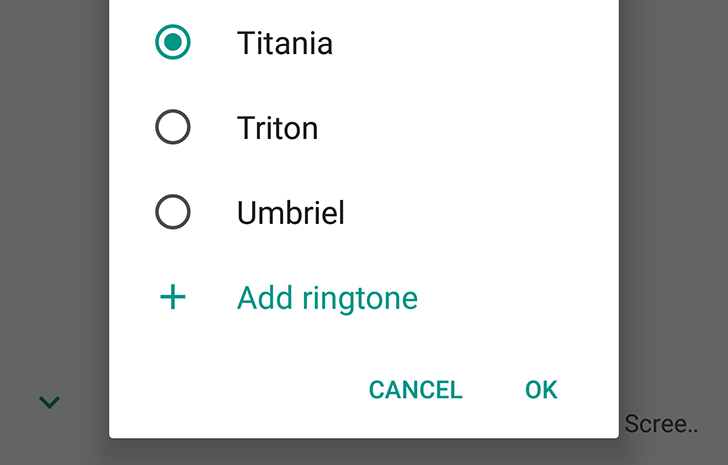 Nougat only lets you choose among default ringtones (left). 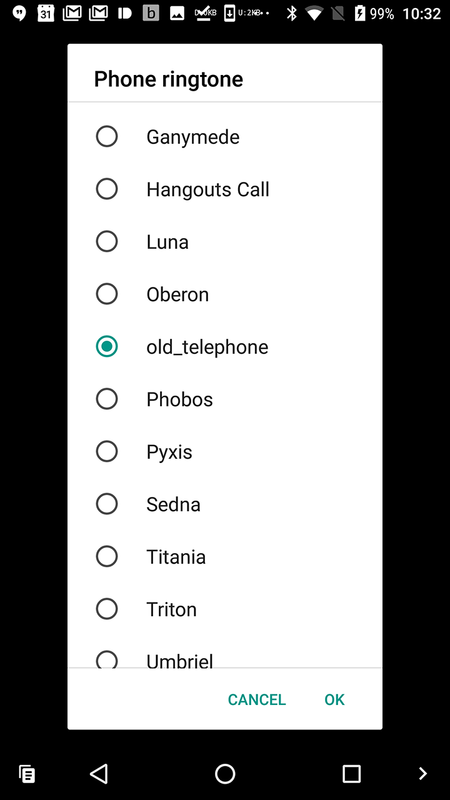 O has an "Add ringtone" option (right). Android O adds one very important option, Add ringtone, at the bottom of the list. 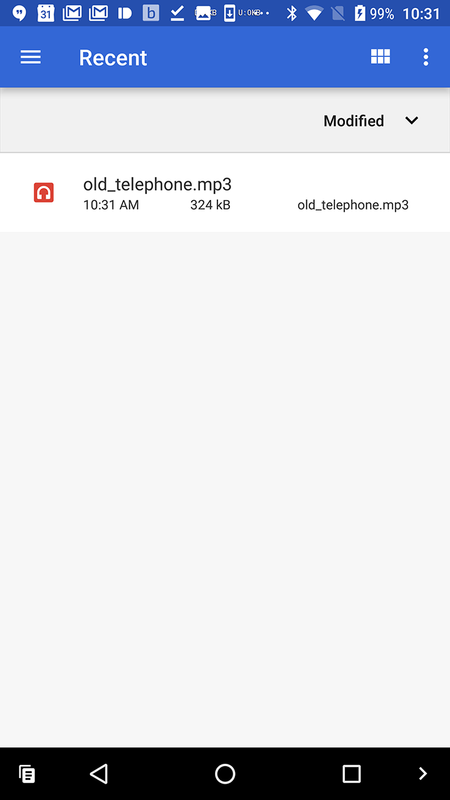 Once tapped, you are taken to the file picker where you can choose any sound file, which will then become available in the sound picker list. 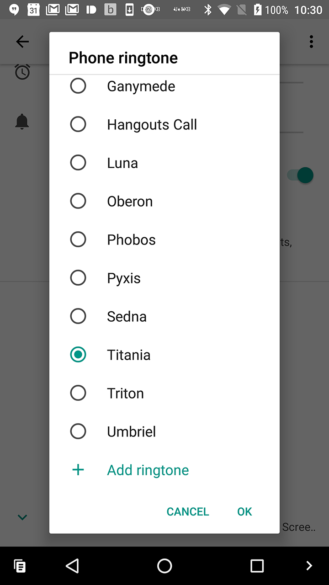 Pick an audio file and it shows up in the sound selector list. 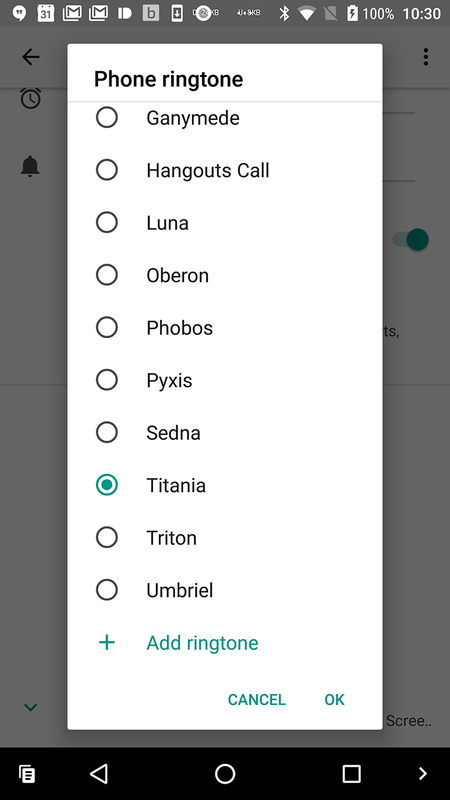 Did we have to wait this freaking long to have the option easily implemented? I'm sure my Nokia 3250 Xpress Music in 2005 could do this. 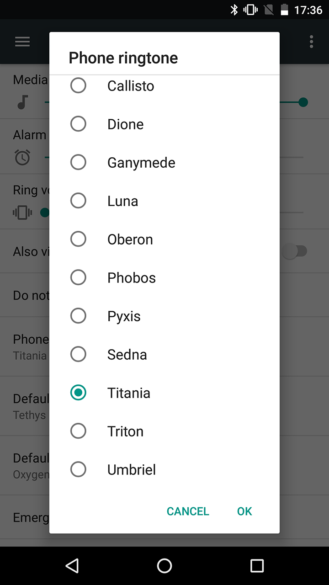 At least it'll soon be available for those on AOSP or AOSP-based ROMs.